Tucked away in the Georgetown district of Washington, D.C. is Dumbarton Oaks Research Library and Collection, a 16-acre treasure, rich with history and botanical surprises. 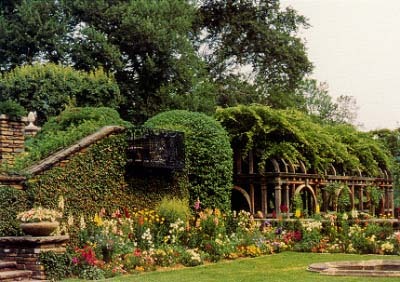 Mrs. Mildred Bliss created the garden, starting in 1920, with the help of designer Beatrix Farrand. Mr. and Mrs. Bliss gifted the property to Harvard University and it is now has a music room and museum open to the public, as well as the world-famous gardens. Mildred and Robert Woods Bliss purchased the 1801-built Federal-style house and 53-acre property as a permanent home in June 1920. Robert Bliss was a Harvard graduate and US Foreign Service diplomat and the couple had traveled extensively overseas before settling down at Dumbarton Oaks. 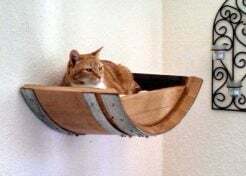 The property was extensively renovated, the museum and music room were added and Mrs. Bliss and Beatrix Farrand designed and created lush garden spaces on 10 acres of the property. 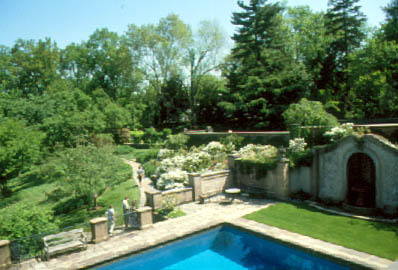 The Blisses gifted 16 acres of the property to Harvard University in 1940, but remained very active in the development of Dumbarton Oaks until they passed away in the 1960s. Dumbarton Oaks continues to grow, carrying forward the Blisses vision of a living historical property. 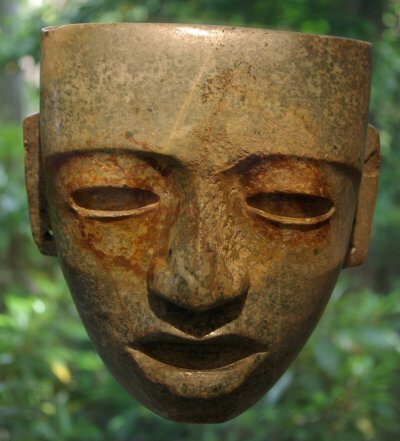 The Pre-Columbian addition, designed by architect Philip Johnson, opened to the public in 1963, in 2005 scholars were welcomed into the new library and in 2008 extensive renovations of the house and museum were complete. What started out as a sloping, hilly and neglected piece of property in 1920 became the breathtaking gardens at Dumbarton Oaks. Beatrix Farrand was hired to design the gardens and together she and Mrs. Bliss planned every detail of the project. While certain elements of the garden have changed since then, the original architecture, which used an eclectic mix of materials, has remained. During a tour of the gardens at Dumbarton Oaks, guests follow a narrow brick pathway to go between the upper and lower sections of the garden. Other paths in the gardens are stone and wood. Farrand and Bliss created a unique garden design with lots of captivating surprises along the way for those who explore the property. The Dumbarton Oaks gardens are planted with shrubs, hedges, trees and perennials that are coordinated to provide year-round interest. Spring bulbs envelope the borders in bright color to mark the end of winter. Then perennials steal the show from mid-spring to autumn, until fall color takes center stage. Evergreens and winter blooming perennials add interest to the stark winter backdrop. 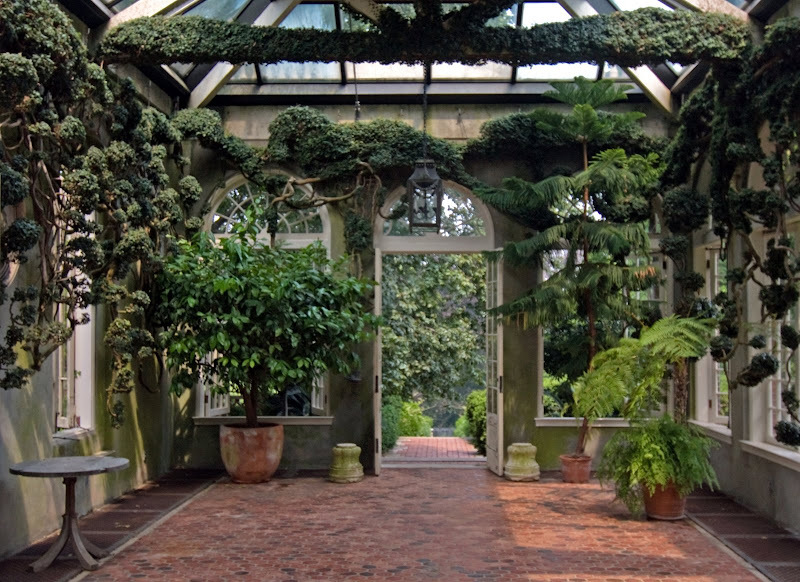 Garden rooms are an exciting feature at Dumbarton Oaks. These true “living rooms” bring the outdoors in. These stunning open spaces are relaxing and inviting. If there were not so many other incredible attractions at the gardens, guests would likely spend the bulk of the visit in these greenest-of-green rooms. Farrand’s architecture is still the backbone of the gardens today. It’s elegant, although somewhat quirky, and has withstood the test of time. Each section of the garden was precisely planned and is a masterpiece in itself. 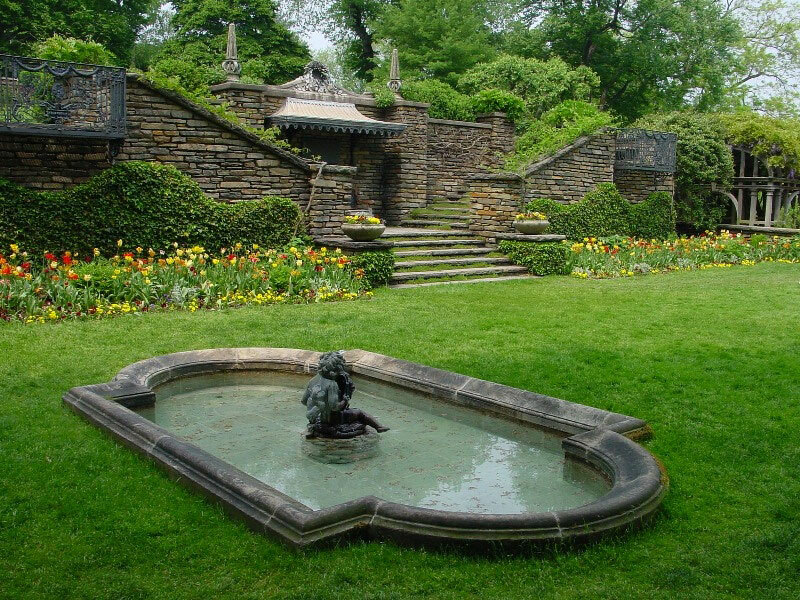 Dumbarton Oaks is often described as one of the most beautiful gardens on earth.